David Glosser’s piece comes in response to his nephew’s strong support for the Trump administration’s immigration reforms such as its “zero-tolerance” policy, a system that resulted in the separation of more than 2,000 children from their parents. 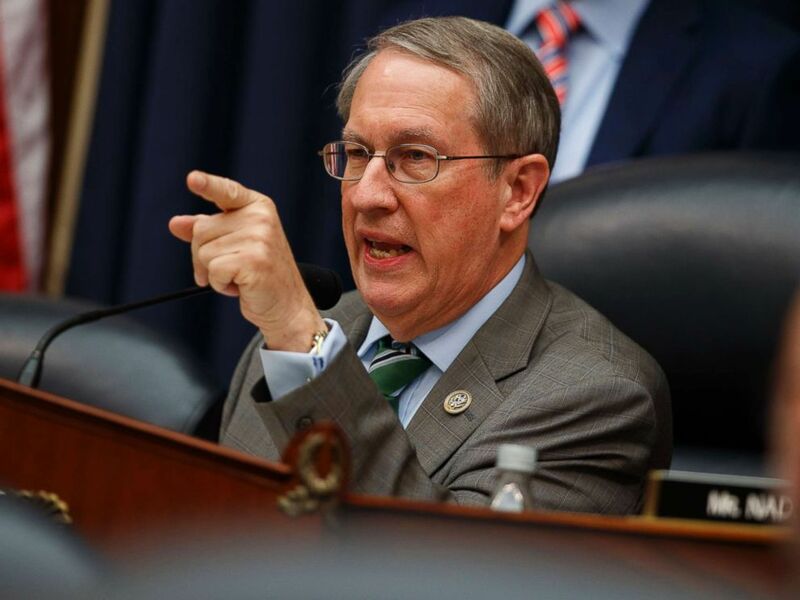 Bobby Goodlatte stood his ground in opposing Rep. Bob Goodlatte in a tweet on Monday — the representative who also happens to be his father. What happens when you combine an outspoken critic of Trump and a White House advisor? Kellyanne Conway’s marriage. On Wednesday, the Washington Post reported Conway believes her husband’s tweets are “disrespectful.” However, her husband told the news outlet he thinks he’s “holding back a little” for “obvious” reasons. 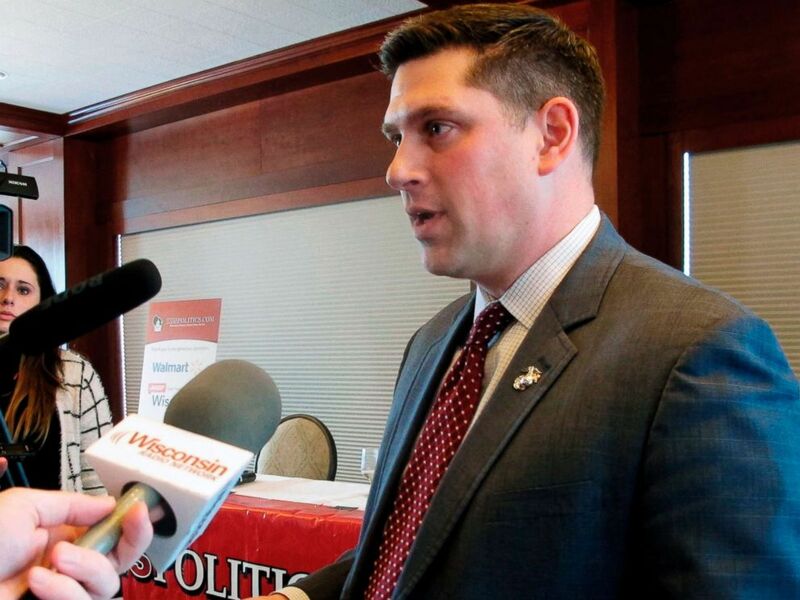 Earlier this year, Kevin Nicholson announced his Senate bid to run for the Republican nomination of Wisconsin — and among his financial adversaries were none other than his parents. However, Nicholson told ABC News he was not surprised by his parent’s actions.